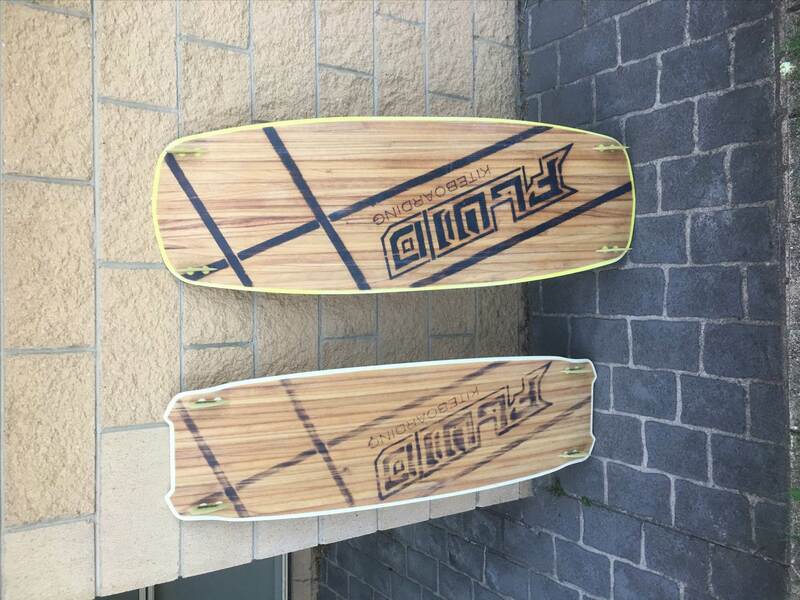 Ive just got my hands on two of Gilion's, ( Fluid Kiteboarding), new Wood series boards. A Two Seven and a Minimalist. These have been sent over for a massive MKH Demo day at Inverloch in Victoria over the Easter long weekend. 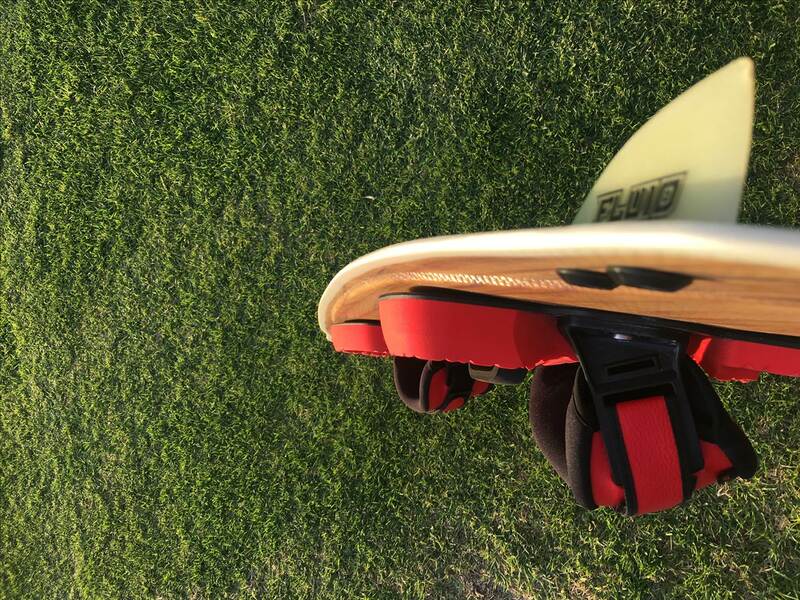 The Fluid kiteboarding Twoseven has been totally redesigned by Gilion. 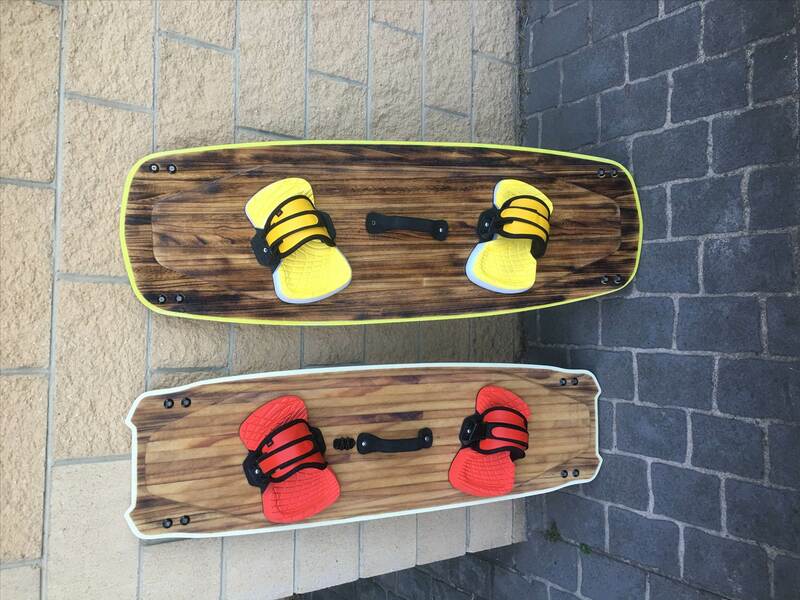 As this is his signature board, it has been designed to perfection for high speed freeriding and freestyling. The new Twoseven has been improved to perform in the most extreme conditions. 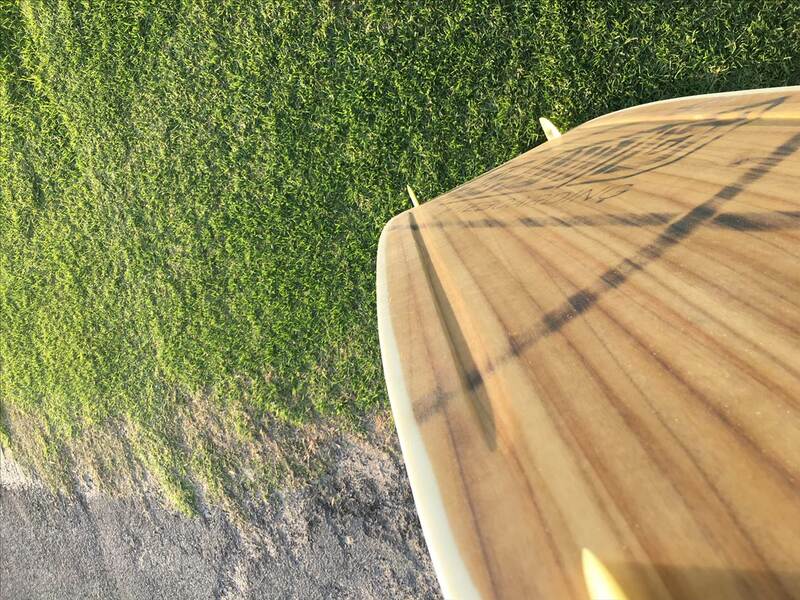 With a new 3D base with additional gripchannels this improves the boards performance / grip in extreme conditions. 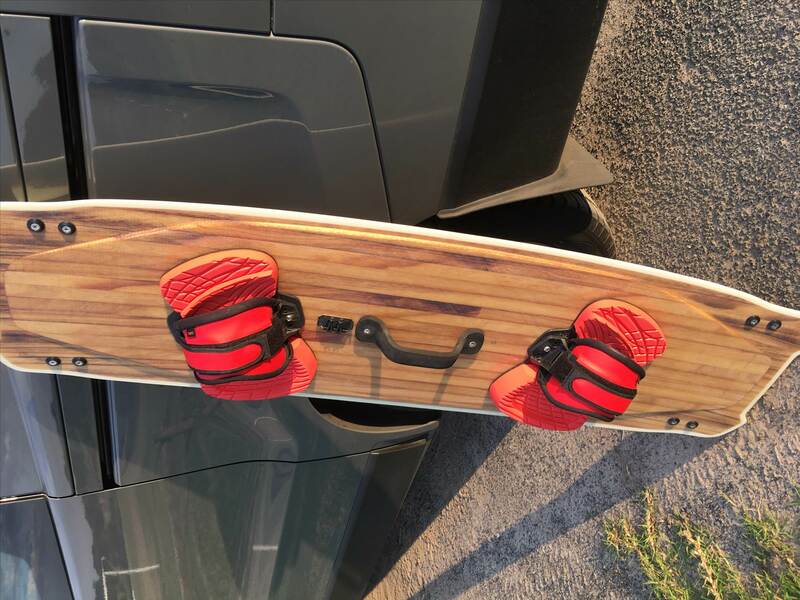 Also available for demo is the Minimalist, The Minimalist rides like a twintip, so even unhooked tricks are no problem with this board. With just a length of 138cm it really feels like a normal sized twintip however you'll feel that you have much more low end due to its width which is 47cm.